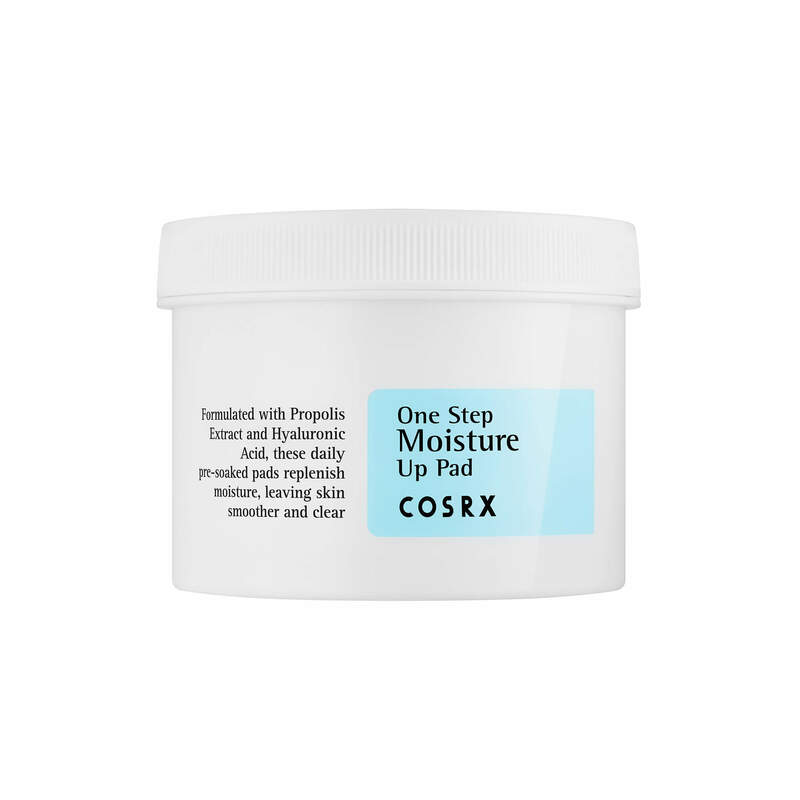 COSRX One Step Moisture Up Pads are formulated with 79.14% Propolis Extract, Hyaluronic Acid and 0.5% Betaine Salicylate (BHA) to moisturise your skin and improve skin texture. Use as a daily toner to restore hydration, or just before makeup for a smoother application and no dry, flaky skin once makeup is applied. These pads have a pH level of 5 and are suitable for all skin types. Highly recommended for dry skin. These daily moisture pads nourish your skin with Propolis Extract which will soothe and heal blemishes while also relieving dry skin instantly. Hyaluronic Acid increases moisture retention as well as minimises fine lines and wrinkles. Betaine Salicylate works to mildly exfoliate dead skin cells; preventing flaky skin. COSRX One Step Moisture Up Pad keeps your skin plump, hydrated and revitalised. 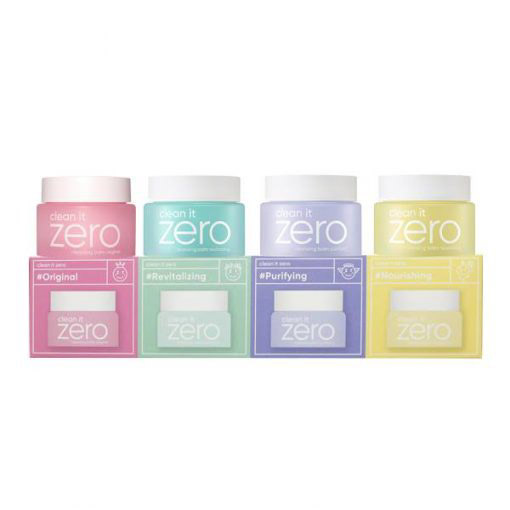 These pads are also great to use when you’re in a rush, or feeling lazy, and want to tone your skin with just a few wipes. 79.14% Propolis Extract – the high concentration of propolis provides instant hydration and moisture to the skin. It also has antibacterial and antiseptic properties to protect your skin and fight bacteria from acne. 0.5% Betaine Salicylate (BHA) – derived from Willow Bark and is a natural exfoliator. It is oil soluble and penetrates deep into the pores, dissolving excess oil and helping to prevent further acne breakouts.